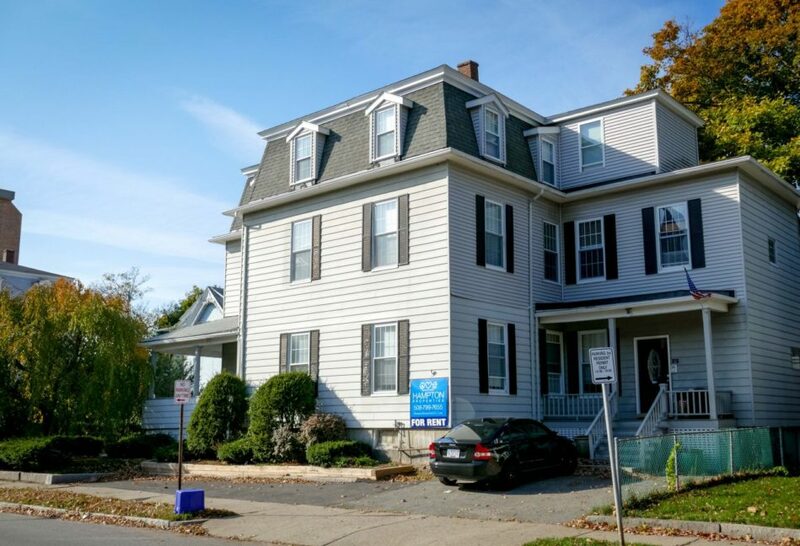 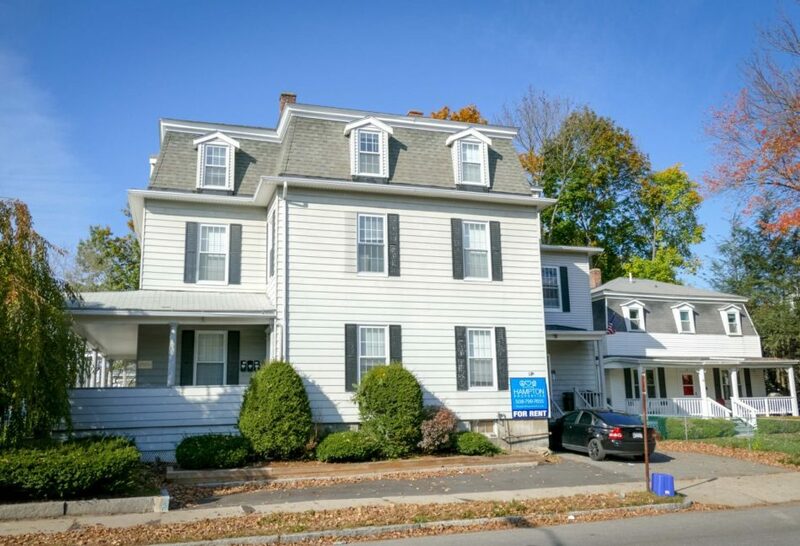 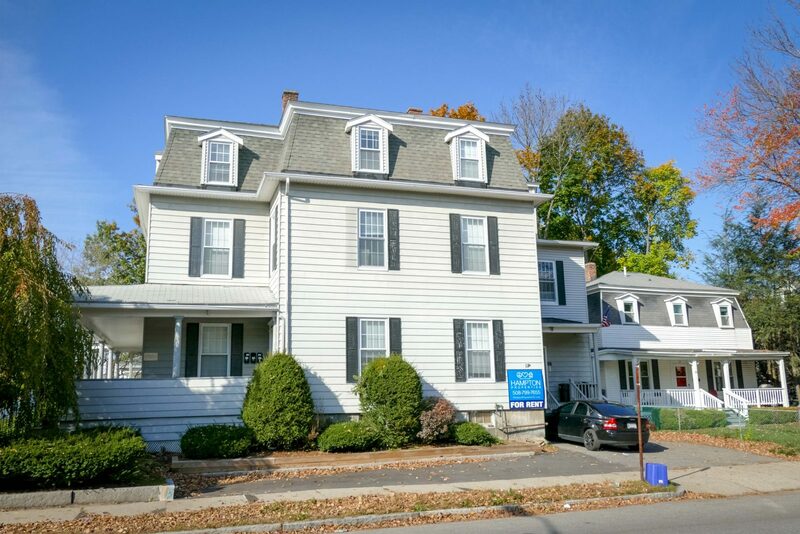 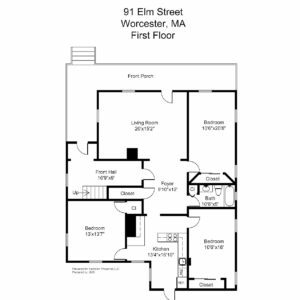 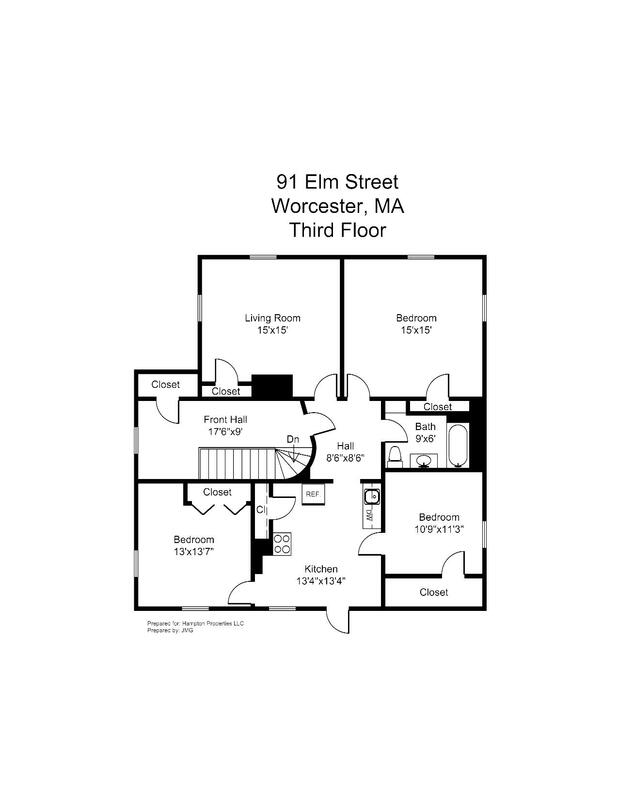 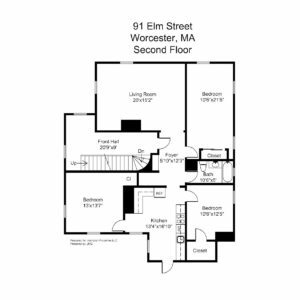 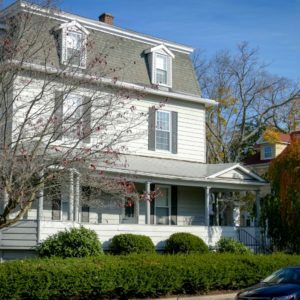 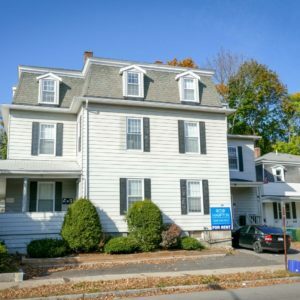 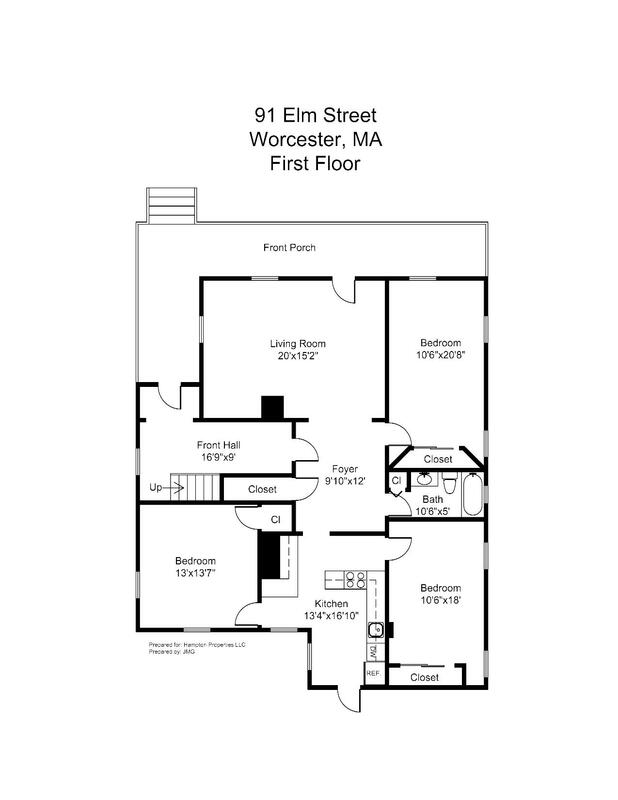 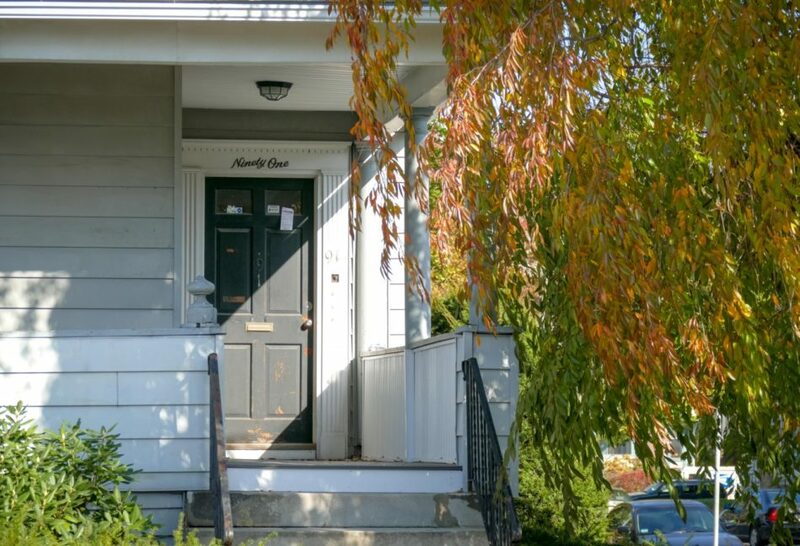 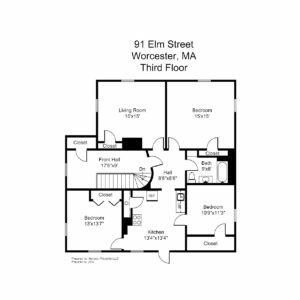 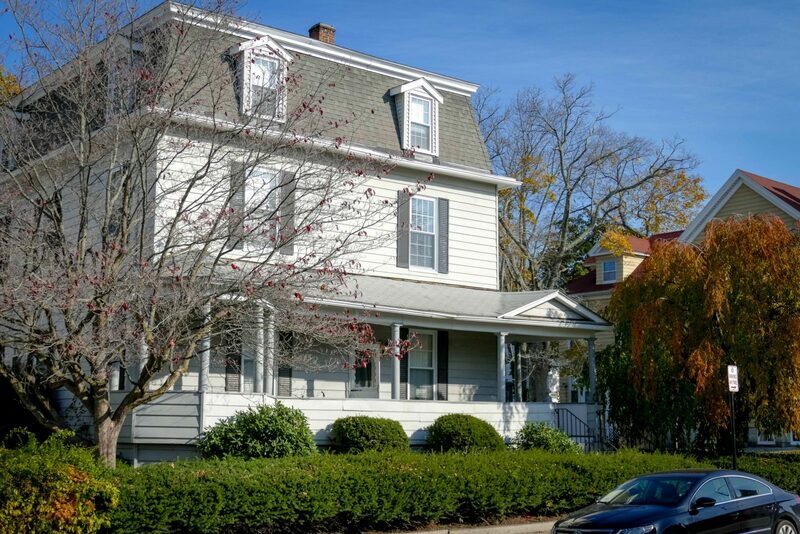 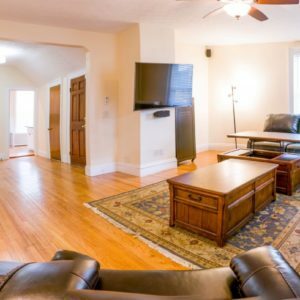 91 Elm Street is located a block from Becker College and in close proximity to WPI. 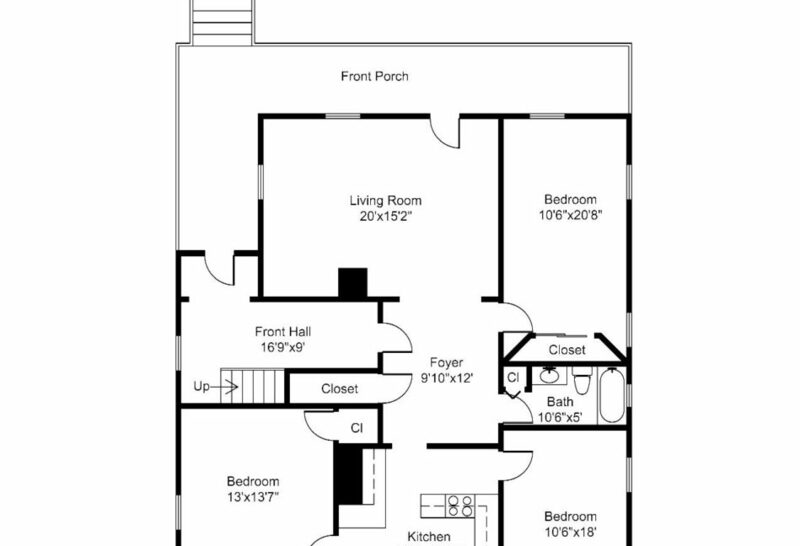 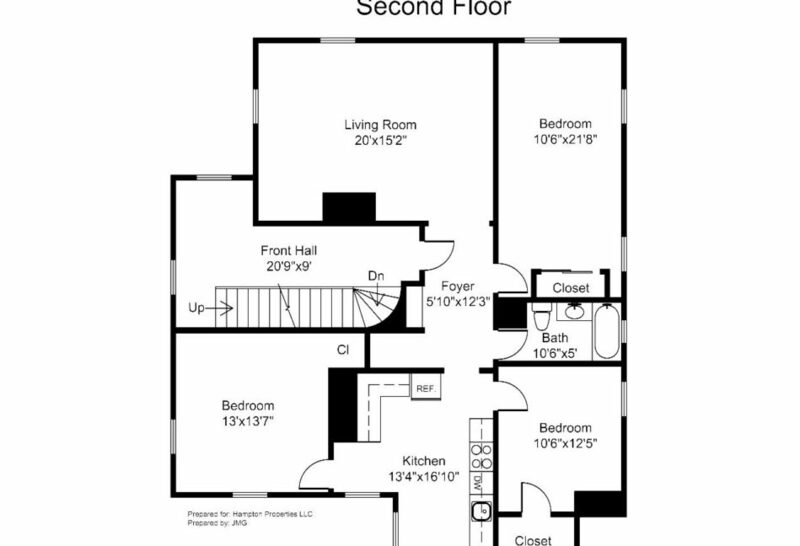 This property was designed with the Interactive Media Design student in mind. We asked Becker students for their apartment wishlist, and delivered everything on it. Completely renovated, each of the apartments features one bath and three spacious bedrooms. 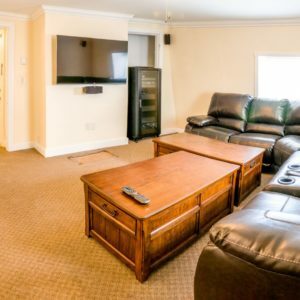 Units include living rooms with wrap-around sectional sofa, whiteboard wall, wall-mounted flat screen TV, media center, surround sound, and more. 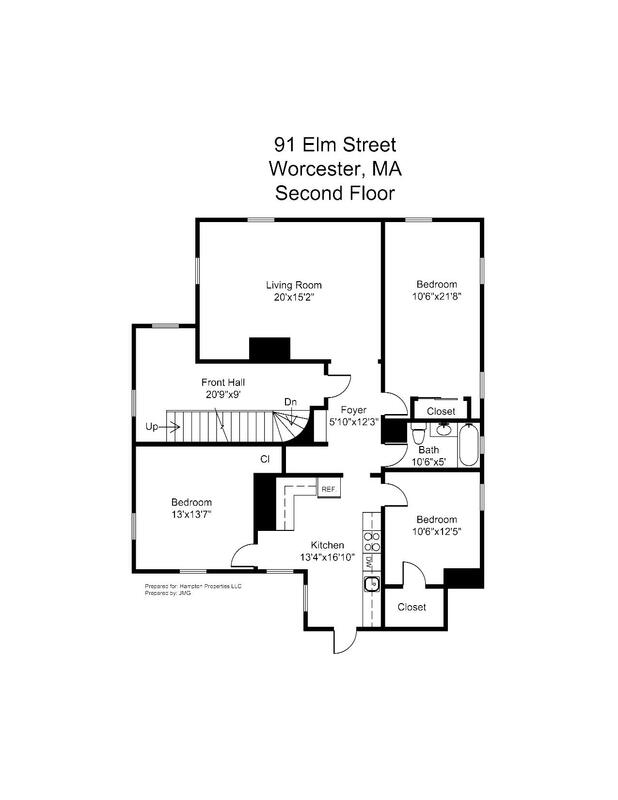 Wi-Fi is included, and each room is hardwired with Cat5 ethernet. 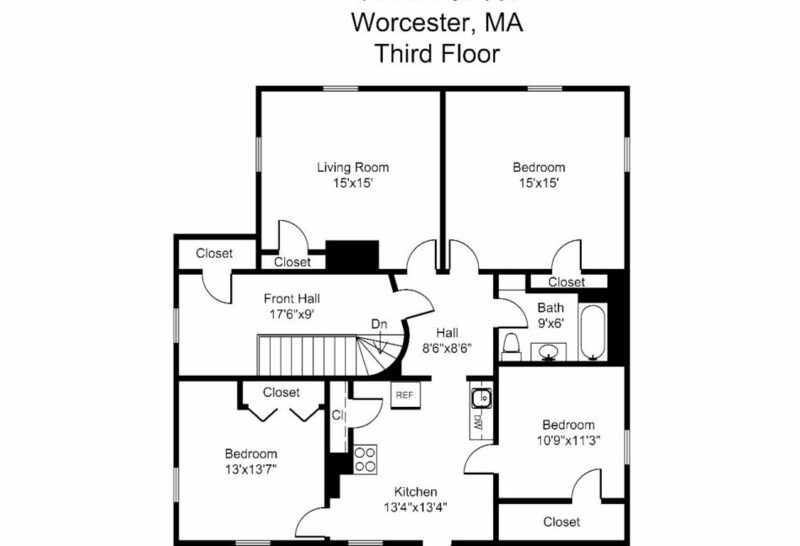 Plus, there are remote-controlled ceiling fans in each room! 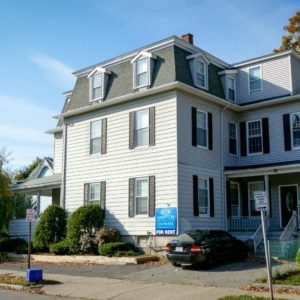 The building is protected by ADT Home Security and features video intercoms in each unit. 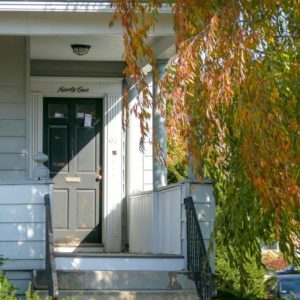 Tenants must show proof of renter’s insurance. 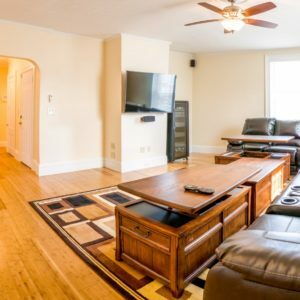 All Apartments Available June 2019.